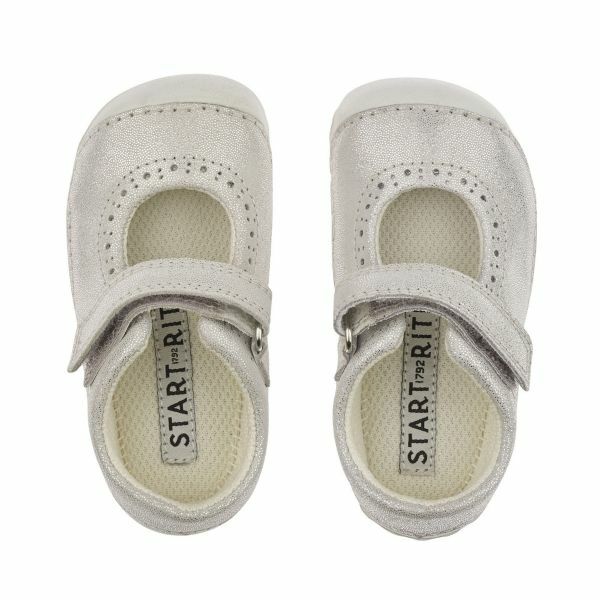 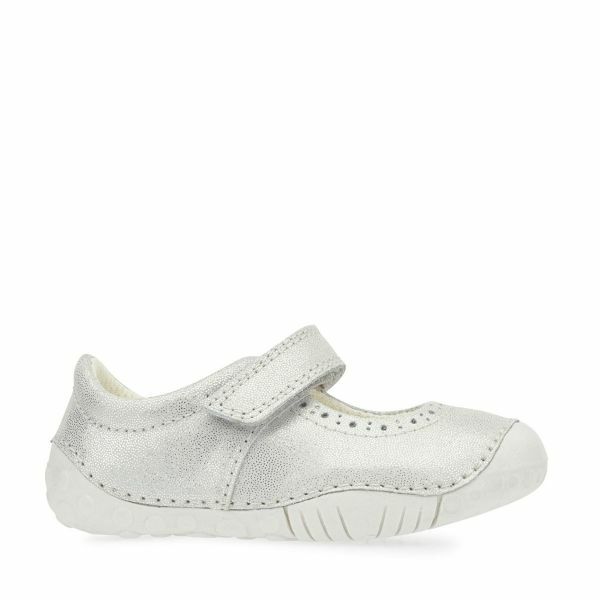 Our iconic Mary Jane silhouette in silver for the squidgiest of tiny feet. 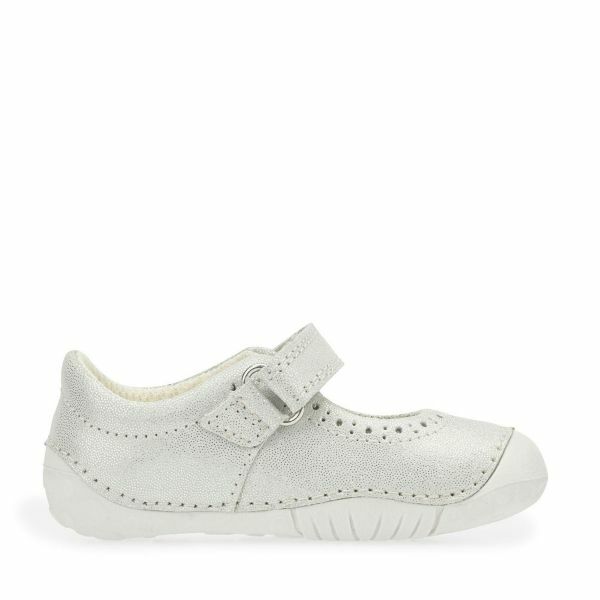 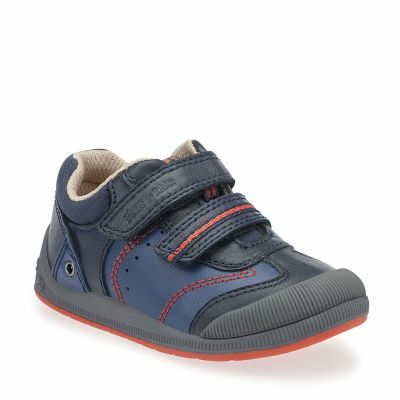 Made with supple leather and cushioned insoles for instant comfort. 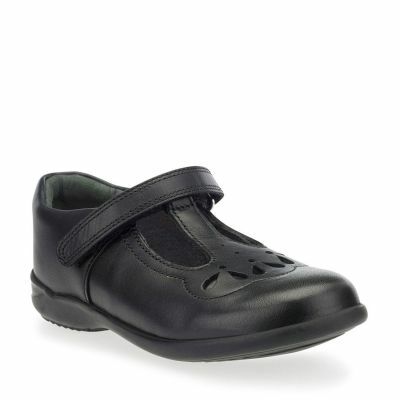 Gentle protection where it’s needed with scuff-resistant heel and toe bumper. 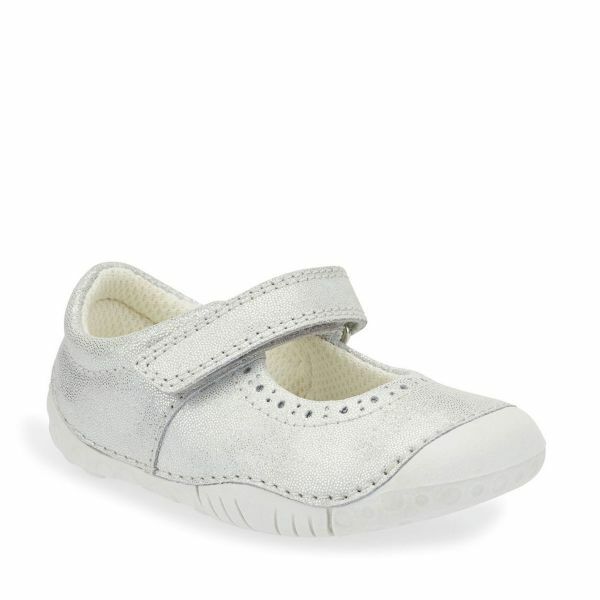 Our most flexible, lightweight soles give freedom for toes to grip and spread. 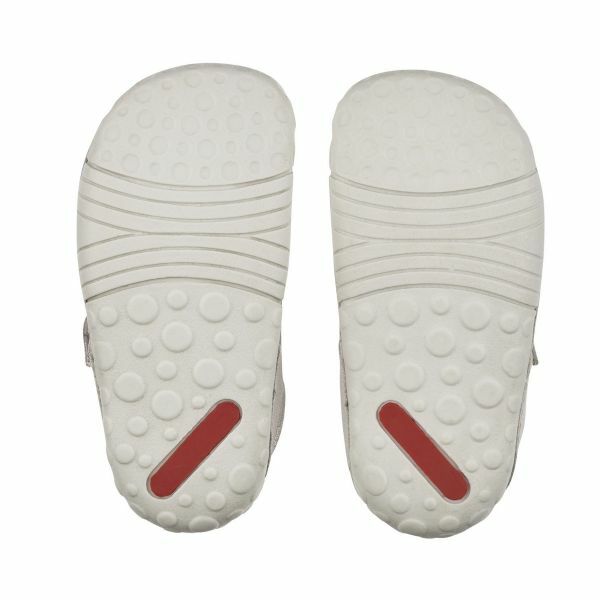 And easy to pull on and off riptape strap to maintain a secure fit.